We provide you your scooter wherever you are in Paris. Our delivery service of scooter allows you to benefit of a vehicle directly at the reception of your hotel, at a train station, at home or also at your office. Therefore, you don’t have to move, you don’t have to modify your schedule. You just enjoy the advantages of the rent in Paris without going through transports. 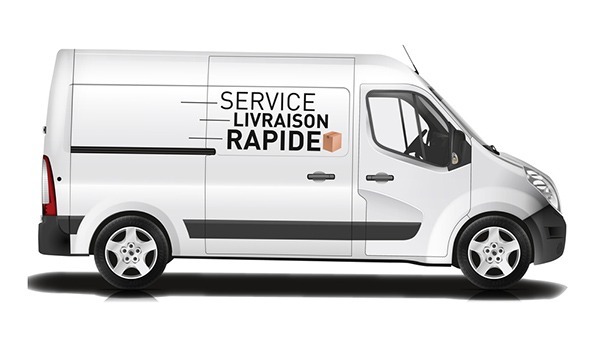 This service is available in Paris intramuros (€39) and in the region of Île-de-France (on estimate). Contact us at 01 45 78 46 22 for more information.